Make checks payable to “Knights of Columbus Council 3523." Additional $2/ticket convenience fee for ONLINE payments. 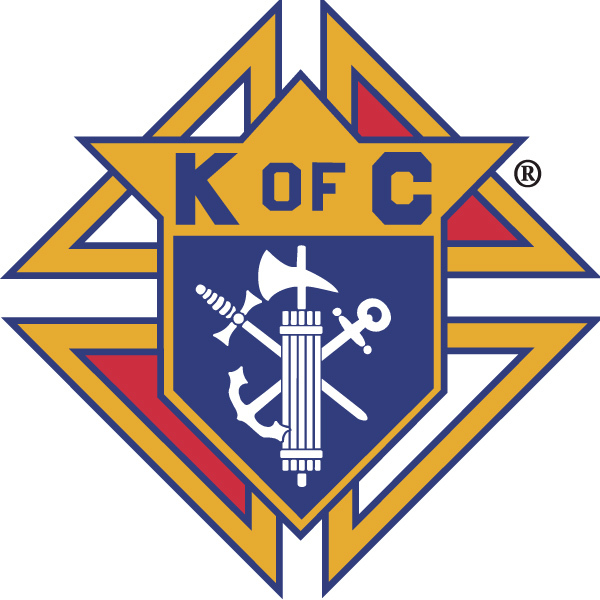 Make checks payable to “Knights of Columbus Council San Jose Chapter." Council Contact: SK Rafael Betancourt, 650-224-6849, treasurer@kofc3523.org for tickets. Make checks payable to “Knights of Columbus Council 3523" Additional $2/ticket service fee for online payments.